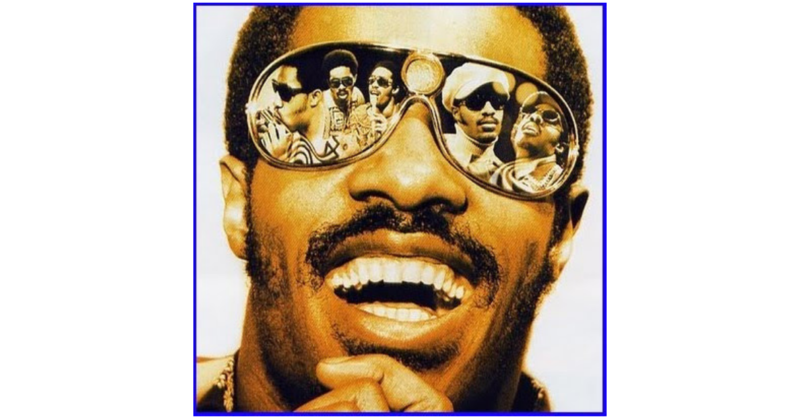 DJ Phaze strikes again with a fantastic Stevie Wonder Mixtape entitled Stevie Wonder Power Hour, that simply must be added to your playlist. What I love about this mix, is the fact that Phaze turns it inside out. He pulls out the tracks that you’re not used to hearing get their shine. Yes we love “Ribbons In The Sky” and “As,” but we also love “Bird of Beauty” and “I Ain’t Gonna Stand For It” too. Hell, we love everything Stevie, don’t we? Well, all Stevie lovers will definitely enjoy this one – so here’s a mix for you. This one is only around for a limited time folks, only for a week! So get your download on here and enjoy!